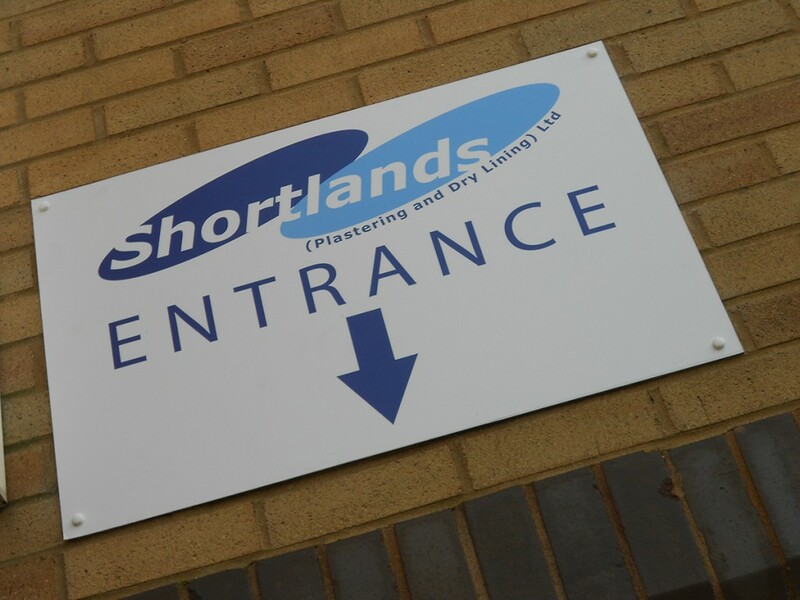 Shortlands offer a total solution to our client’s needs. With many combined years experience since our foundation in 1995, Shortlands (Plastering and Dry Lining) Limited has grown from strength to strength. We have completed work on many developments, primarily in the Residential Sector and on a supply and installation basis. With our superior skills, knowledge and experience, Shortlands offer a full and comprehensive range of services to satisfy our clients’ requirements. Our attention to quality and customer relations has earned us an exceptional reputation which is resulting in a high level of repeat business. Our experienced and structured Site Management Team from Operatives through to Site Supervisors and Contracts Managers always ensure our clients receive the highest level of quality.